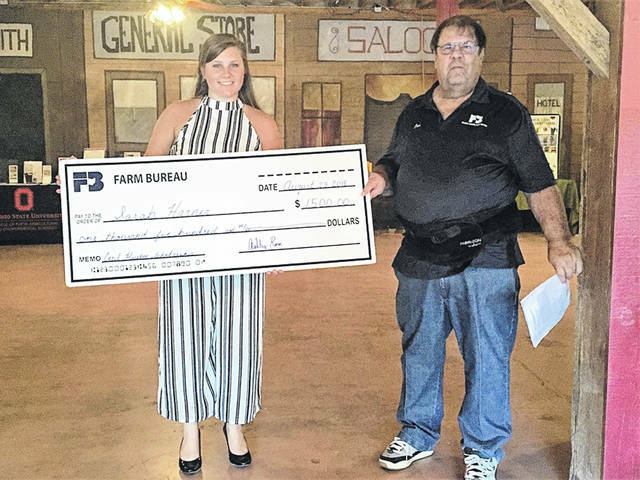 Submitted photos Sara Harner received the annual agriculture scholarship from Greene County Farm Bureau from Dan Jones. 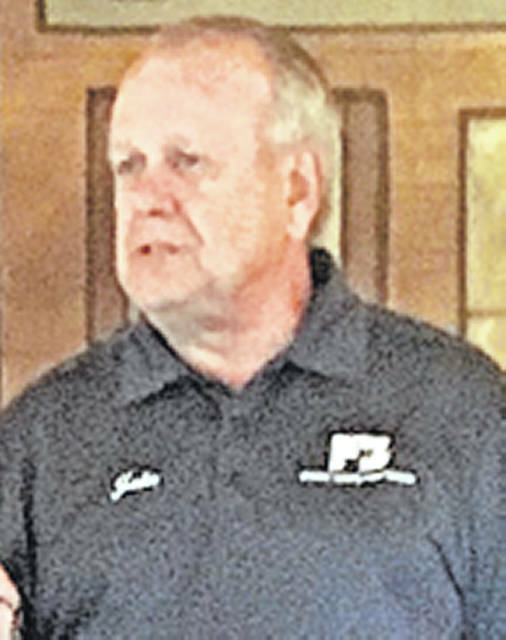 XENIA — Greene County Farm Bureau President Dan Jones recognized the new Group Members of the Greene County Farm Bureau family in 2018 at the Aug. 23 annual meeting at Gilbert’s Party Barn. The new members included Key Chrysler, Xenia Tool Rental, Collett, Jeff Schmitt Lawn and Motor Sports, Germain Ford of Beavercreek, Dean’s Plumbing, Massie Creek Plumbing & Pump Service, Legacy Village, Phillips, Cedarville University, The Ohio State University Greene County, and Central state University. These businesses are part of the organization’s effort to help involve them in the business of supporting agriculture. Sarah Harner received the annual agriculture scholarship from Greene County Farm Bureau. She is the daughter of Scott and Christy Harner. Sarah is pursuing a degree in agribusiness at the OSU ATI Campus in Wooster. Newly elected trustees include: Joe Krajicek, Bob Paris, Craig Corry, Jed Hanna, Doug Wickline, Darren Reed, Katrina Swinehart, and Jamie Arthur. The 2018 inductees of the Greene County Agriculture Hall of Fame include: Glenn Harner and Dr. Charles Scott Hosket, DVM. Dr. Hosket was very dedicated to animal care and helping farmers with livestock health problems. 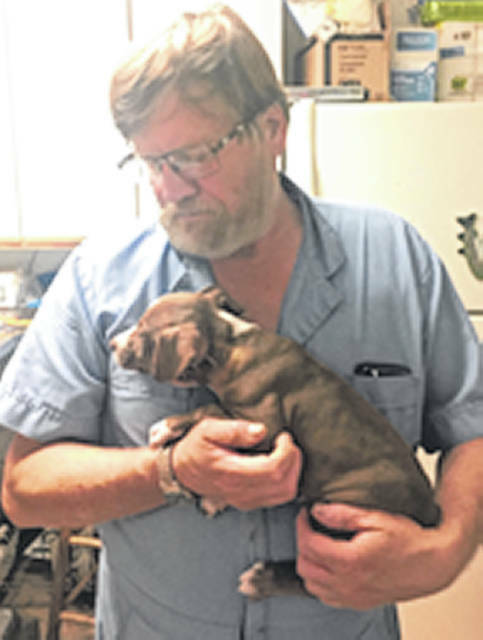 He not only cared for farm animals but his practice also included llamas, alpacas, emus, hamsters and dogs among others. Hosket was a graduate of OSU College of Veterinary Medicine and practiced veterinary medicine in the Greene Co. area. He was an advocate of animal rescue as well. Glenn Harner is one of the original conservation farmers in Greene County being one of the early adopters of no-till farming. 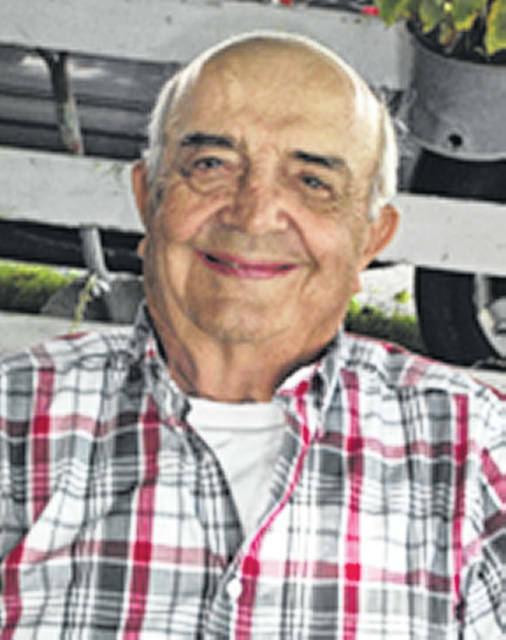 He was active in the Greene Soil and Water Conservation Board and received recognition as a member of the Ohio Walk of Fame at the Farm Science Review. He has collected weather data and was recently recognized along with his father for over 75 years of service to NOAA. He and his wife Phyllis farm with their daughter and son- in- law. Glenn raises fish and manages several ponds as well. Greene County Farm Bureau presented the Member of Distinction to retired Beavercreek teacher Connie Little for her work over the years in developing educational programs dealing with food. Dan Jones presented Rick Perales with the Friend of Agriculture along with Congressman Mike Turner and Senator Rob Portman. Ohio Farm Bureau Trustee John Mossbarger gave an update on some of the state board’s work in getting the CAUV formula updated as well as ongoing efforts in improving water quality. Organization Director Ashley Rose shared information on upcoming programs co-sponsored by Greene County Farm Bureau including the Sept. 27 Test Your Well and Soil Event to be held at the Greene Co. Fairgrounds. Rose is Organization Director for Clinton, Fayette, Greene, and Warren counties for the Ohio Farm Bureau Federation. For more information on GCFB programs log on to: https://ofbf.org/counties/greene/ or call 937-382-4407.
https://www.fairborndailyherald.com/wp-content/uploads/sites/50/2018/09/web1_Sarah-Harner-and-Dan-Jones.jpgSubmitted photos Sara Harner received the annual agriculture scholarship from Greene County Farm Bureau from Dan Jones.